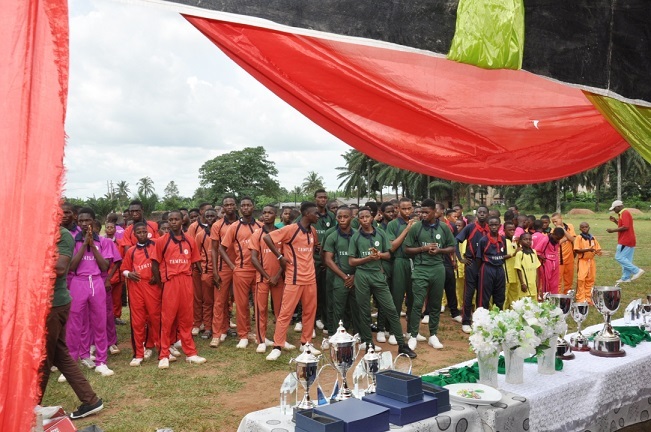 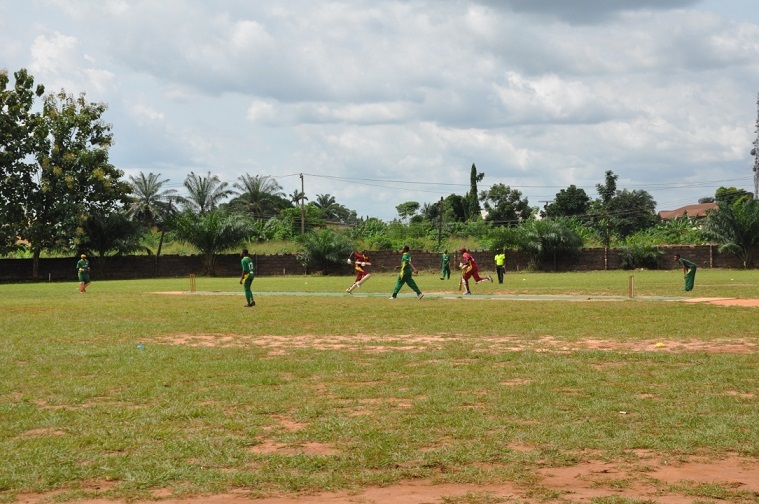 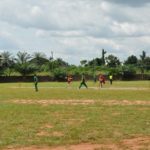 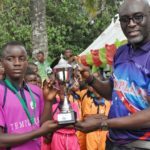 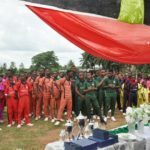 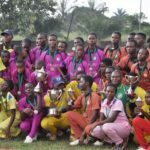 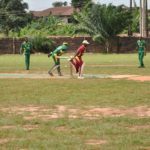 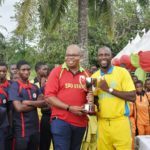 Home > News & Recent Work > 2nd edition of the Templars secondary schools cricket competition, Edo State. 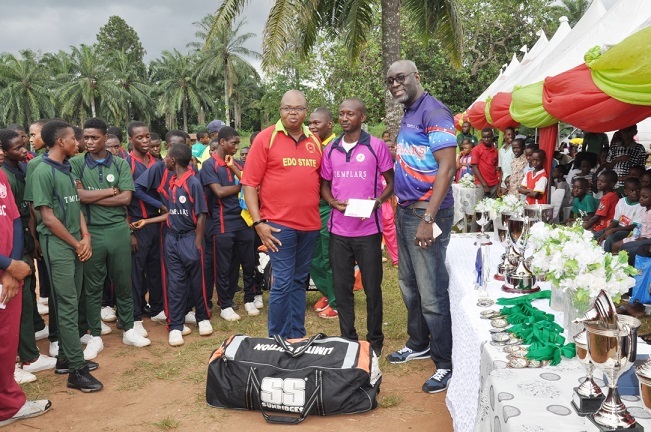 We are pleased to once again be the official sponsors of the 2nd edition of the Edo State Secondary Schools Cricket Competition. 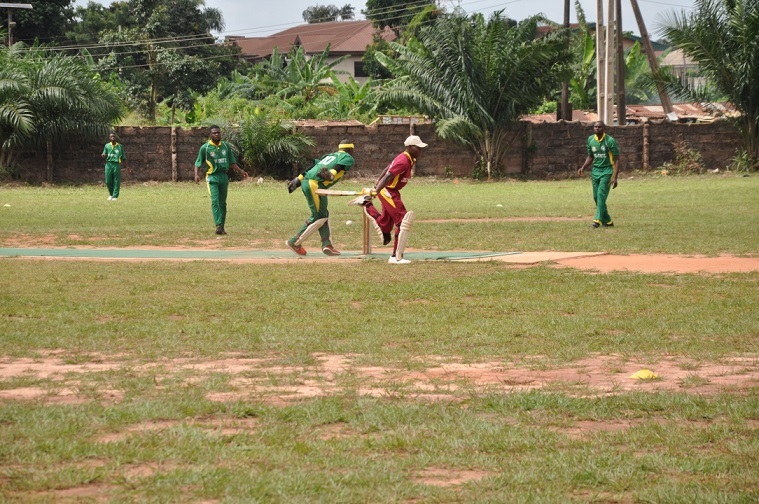 Our commitment remains focused on the development of the game of Cricket in Edo State by facilitating and supporting league competition at the junior level. 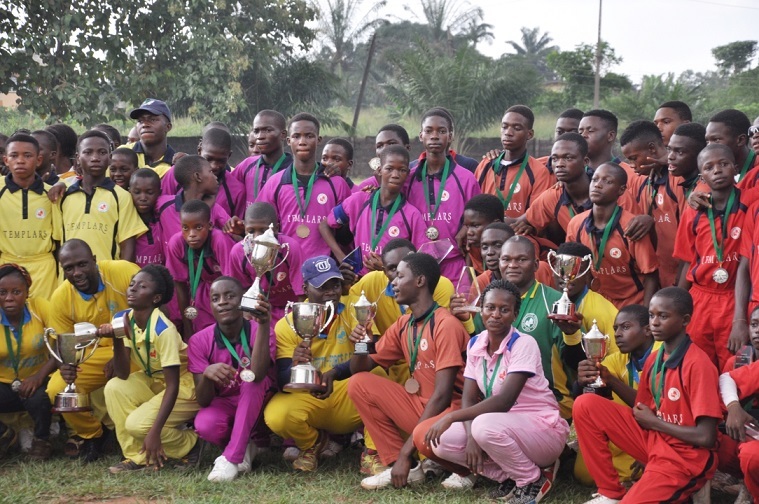 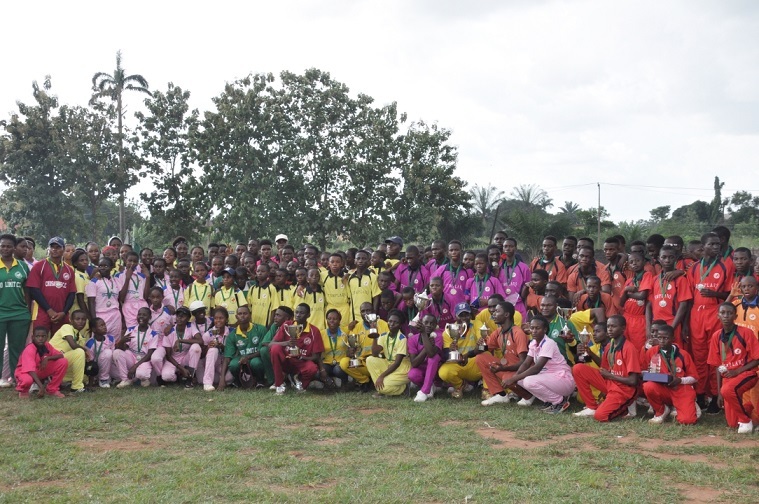 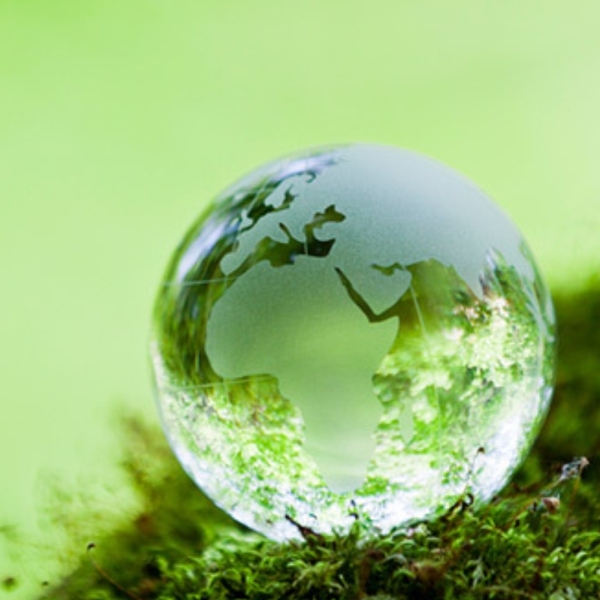 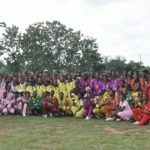 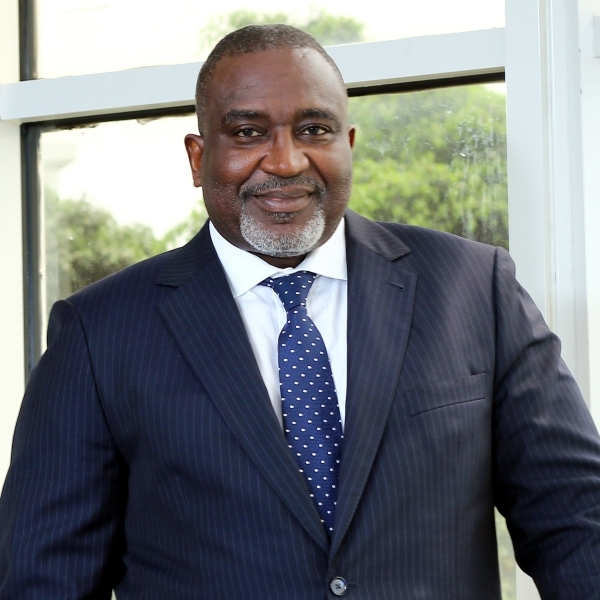 This year’s edition has seen an improvement in the number of participating schools to eight schools; six schools from Benin City and two schools from Ekpoma. 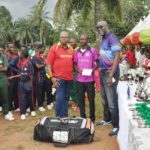 Templars is therefore delighted to be associated with the Cricket League Competition which commenced on Friday 9th February 2018 and concluded on Saturday 26th May 2018. 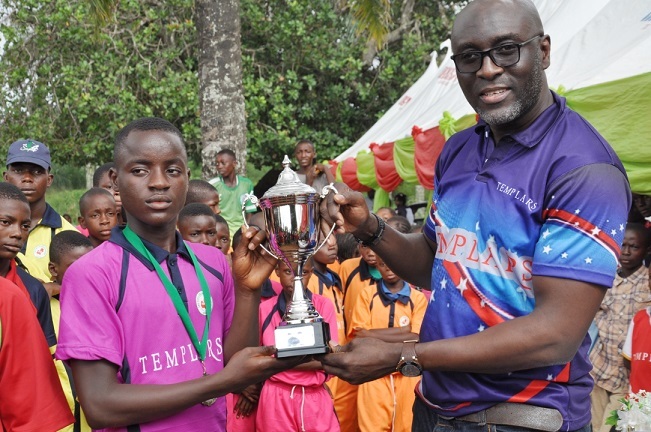 The Templars team was present at the final ceremony to present various awards and trophies to the deserving winners. 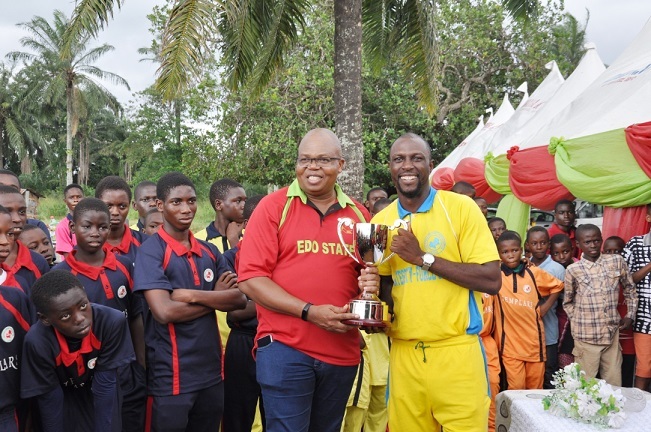 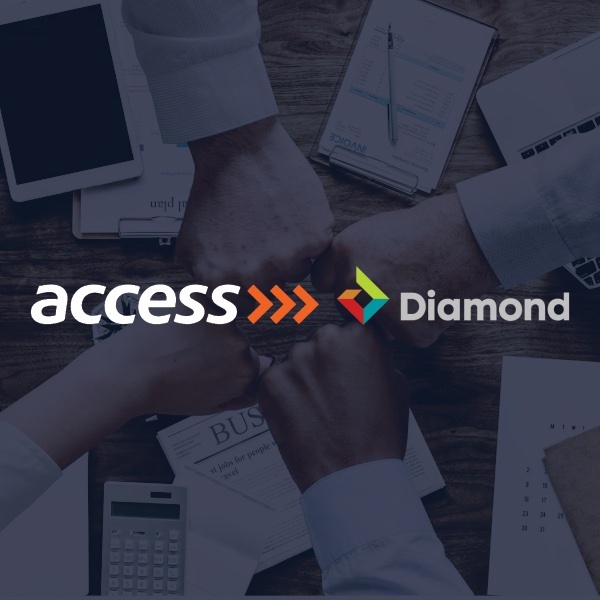 This is consistent with a key aspect of our Corporate Sustainability and Responsibility strategy which focuses on youth empowerment through sports and also supports the youth development initiative of the Edo State Government. 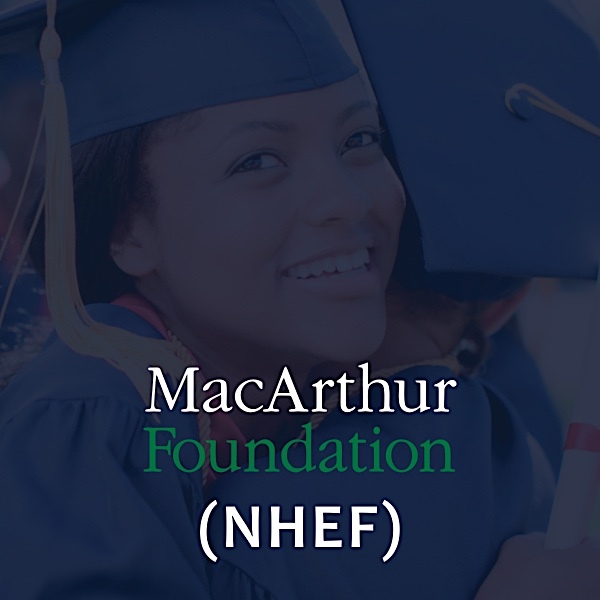 Templars partners with the MacArthur Foundation towards achieving the goals of the Nigeria Higher Education Foundation (NHEF).